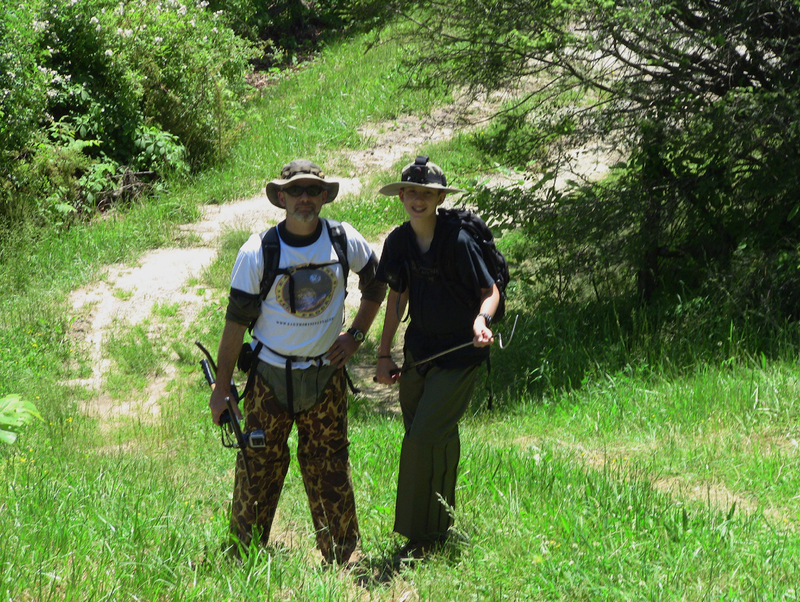 This Snake Tracks field report is a special edition because we venture out into the forests and fields in search of snakes and turtles with Pierce Curren of Pierce’s Scaly Adventures! 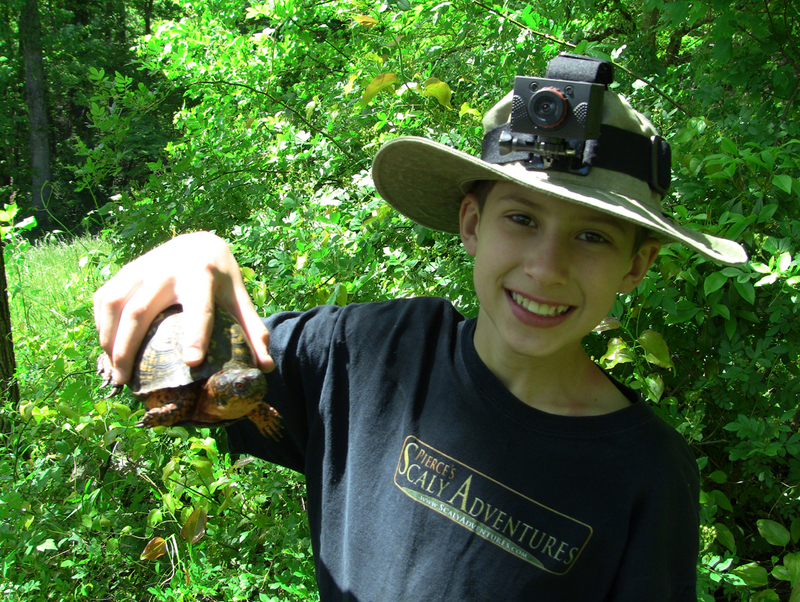 Tracking Jimmy Irwin the Eastern Box Turtle! 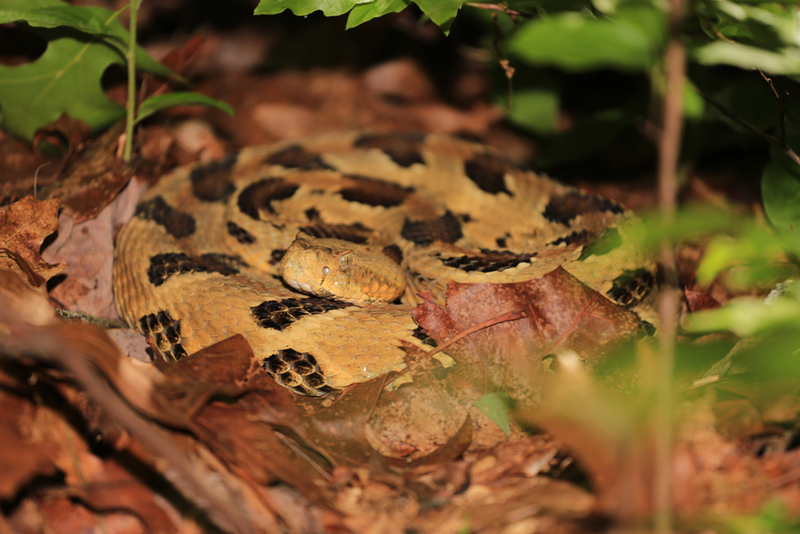 Tracking both Zoe and Utsanati the Timber Rattlesnakes! 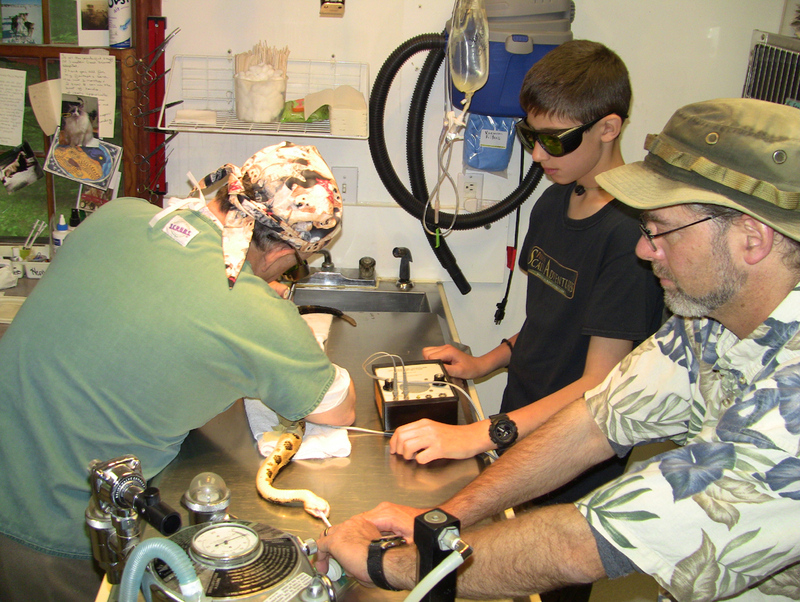 Taking both snakes to the Veterinarian for radio Transmitter replacement surgery!! Returning both snakes to their habitats! Science happening before your eyes! Genuine naturalists doing what they love–getting cut, scratched, dirty, tired, wet, and chased by dogs in the name of wildlife conservation! 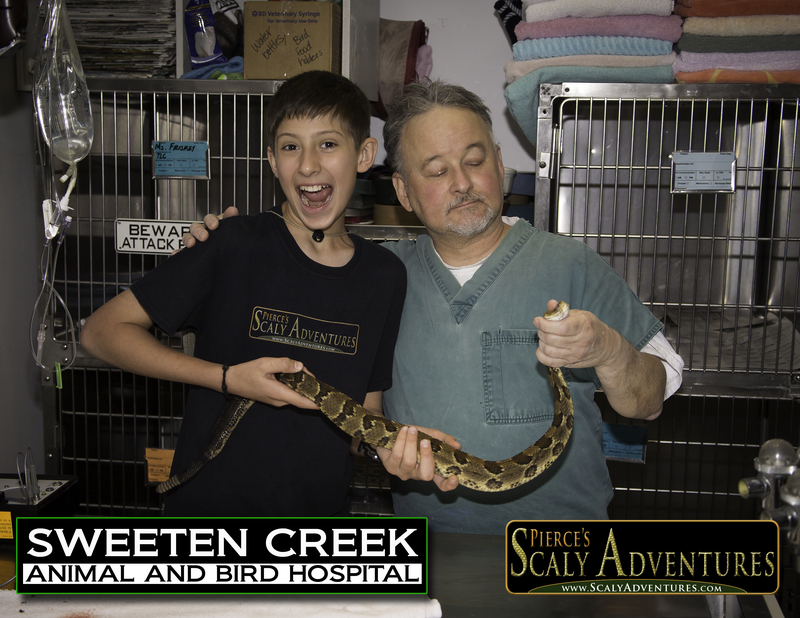 Exciting and informative reptile education for everyone! Good people making a great and positive difference! 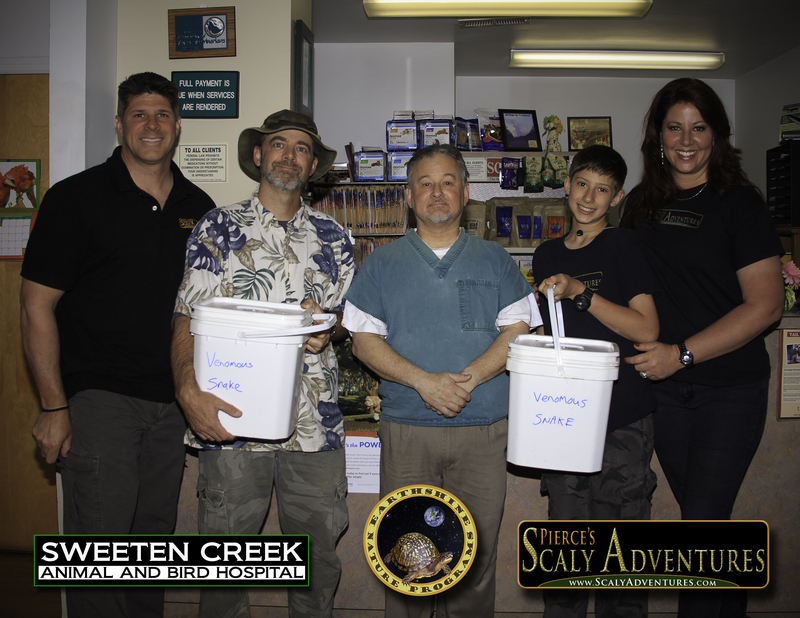 A HUGE THANK YOU to the Curren Family of Pierce’s Scaly Adventures for assisting us with the making of this wonderful movie and look for a future posting on this blog with the dates and times for the airing of footage from this adventure on Pierce’s Scaly Adventures on worldwide television at some point in the near future! 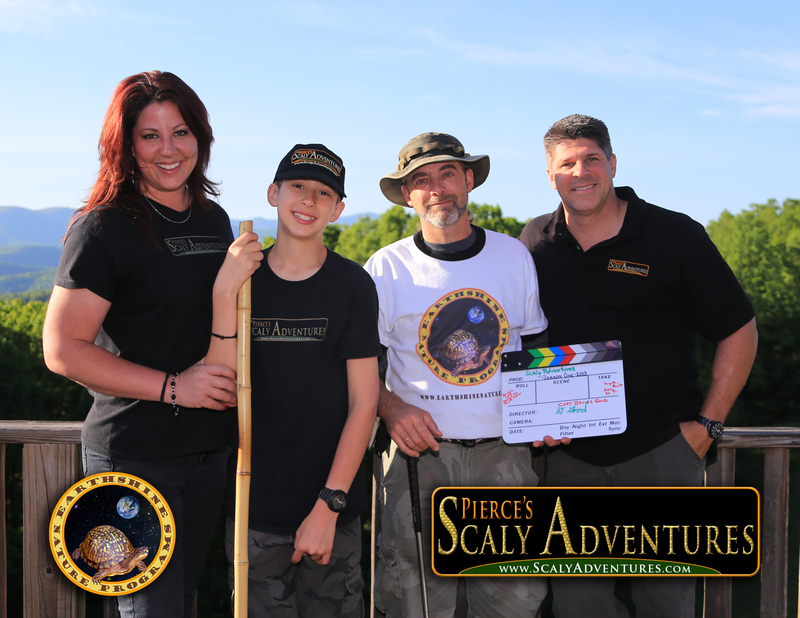 Earthshine Nature Programs and Pierce’s Scaly Adventures are in no way affiliated with ads that may appear below this line.